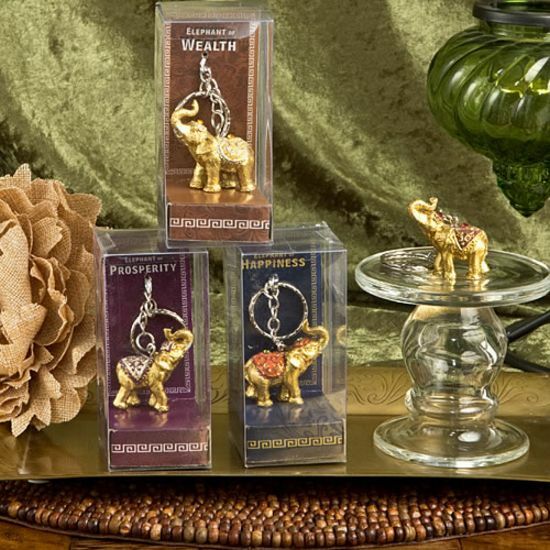 This magnificent display of 12 elephant key chains offer a choice of Wealth, Happiness, Good Luck and Prosperity. There is something for everyone! Each elephant is beautifully crafted from polyresin and hand painted in a golden metallic finish with a colorful blanket on the back. 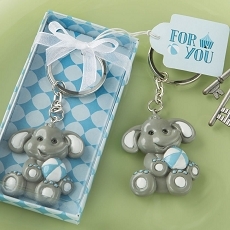 These delightful and useful elephant key chains are certain to be great gifts or favors. 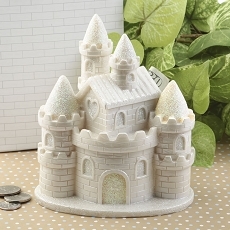 Will make stunning gifts with a great message!